To effectively protect your investment in critical power units, turn to International Supply Company (ISCO), a division of Fibrebond. 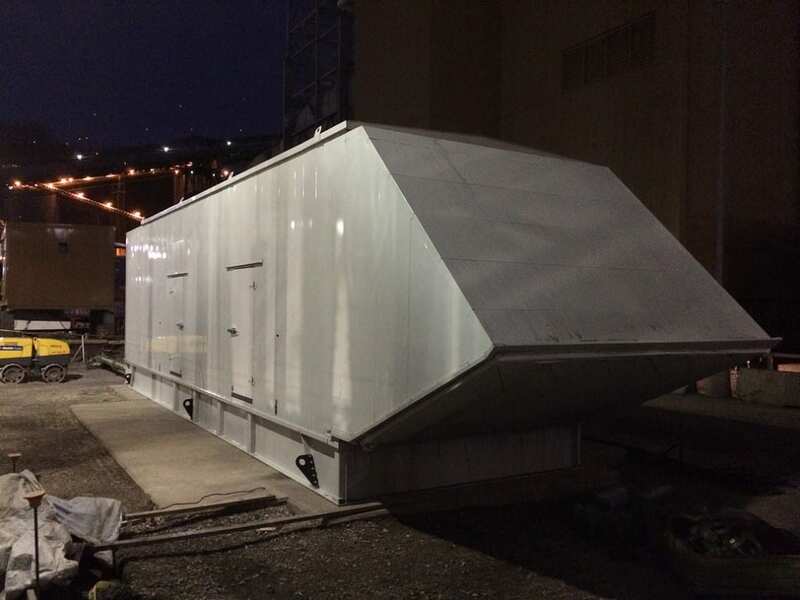 ISCO’s UL 2200-listed enclosure is the perfect option; these enclosures have been verified by a third party to be sturdy enough to withstand the most severe weather conditions. These enclosures are built by an unmatched team: Fibrebond consists of a highly-trained group of professionals who strive for safety, quality and customer satisfaction, evidenced by the continued growth and success of the company. Fibrebond is a company that has the expertise and experience to back up the products produced by its engineers. On average, our employees have been a part of this company for 15 years. They have created thousands of quality products with pride and integrity. This dedication continues to set us apart from our competition. Our employees are always committed to improving the quality of our products and the overall satisfaction rate of our customers. Fibrebond has recognized the potential risks of not protecting your power equipment and has set out to protect customers who have purchased this costly equipment. Fibrebond has accomplished this goal by developing reliable enclosures that can withstand the most severe weather conditions. It is time to stop risking your investment and learn about your options.